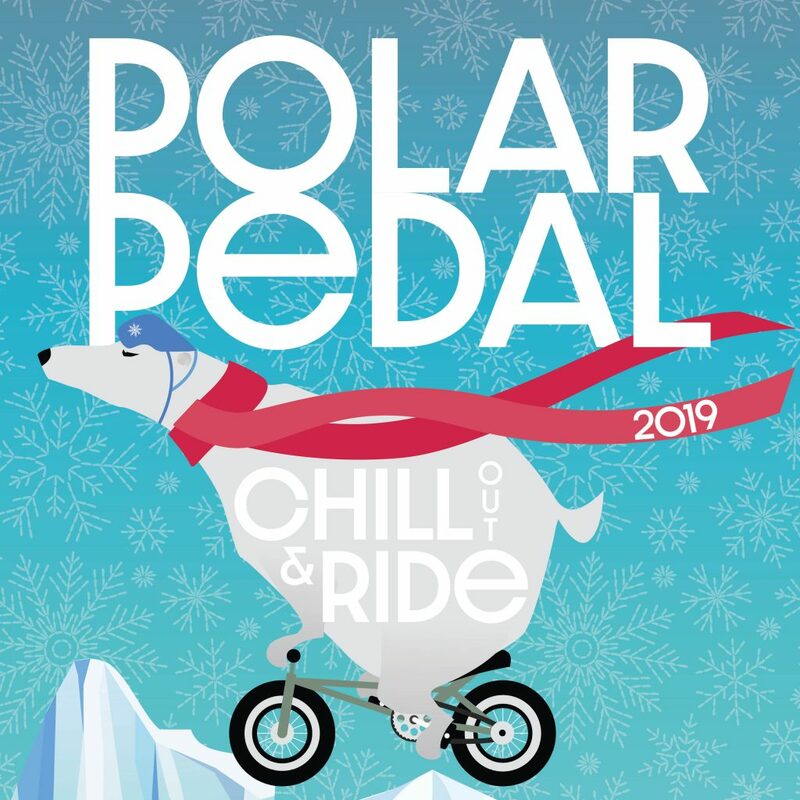 Chill out and ride at the Polar Pedal! Don’t miss Greeley’s most popular winter biking event the Polar Pedal. Bundle up and bring your bike on Saturday, January 19, at 1:30 p.m. for some frigid fun with friends. Helmets are strongly encouraged. Please dress for the weather. The 13-mile loop begins and ends in Downtown Greeley. Meet on the East Side of Lincoln Park and complete the ride downtown at your favorite local establishment. The city loop passes through 7 neighborhood parks and highlights just how easy it is to get a good ride in even on a winter day! The route is mapped in the Greeley Bicycle & Pedestrian map. Post ride perks offered by our local sponsors. Complete details are coming soon. Like Greeley Bikes on Facebook. For more about biking opportunities in Greeley go to greeleybikes.com.